Let Windsor Build Your Dream! The Stoddard II - Two story home with 3 Bedrooms and 2 1/2 Bath. 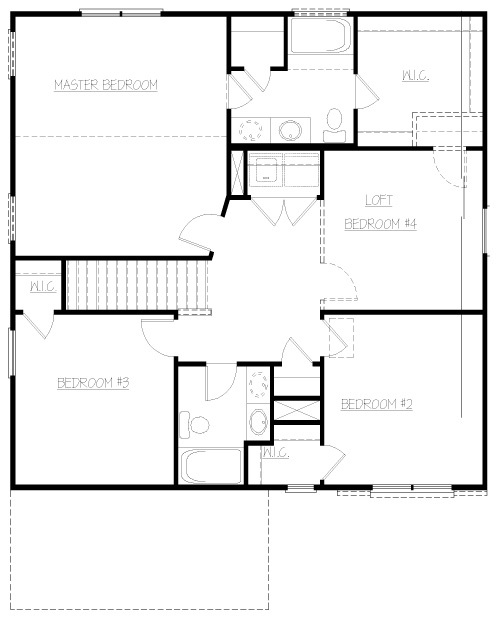 Loft or optional 4th Bedroom. 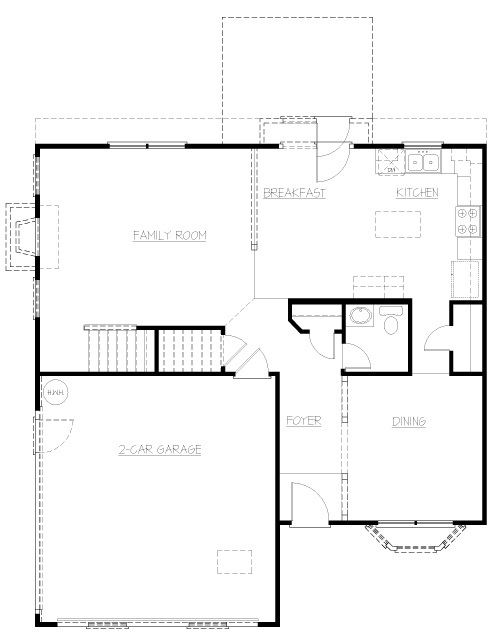 Open floor plan with Great Room, formal Dining Room, and Breakfast Area. Kitchen has optional island and optional desk. 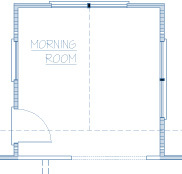 Master Bedroom offers optional vaulted ceiling. 2nd floor Laundry. 2 car garage. 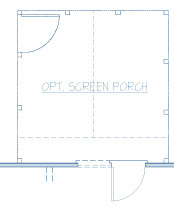 Login to Save a Floorplan. 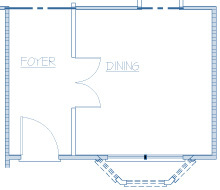 This floorplan is featured in a Facebook Photo Album. Click to see more pictures. Note: Some pictures in the photo album may be of different elevations and or different options which affect the base price. Disclosure: See your Windsor Homes sales representative for details on available upgrades and features. We are constantly improving our homes and reserve the right to revise plans, exteriors and specifications without notice or obligation. Floor plans, renderings, exteriors, and landscaping shown are for marketing and illustration purposes only and are not part of a legal contract. Floor plans, prices and square footage may vary slightly with selected exteriors. All homes priced with a slab foundation, base elevation and a standard lot. All square footages are approximate. Information represented here is not guaranteed and is subject to change without notice.